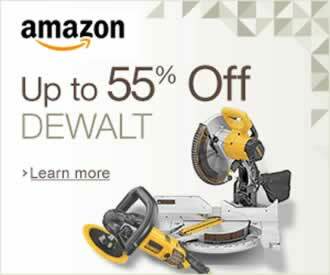 Wood moisture is a serious problem for all contractors and woodworkers. If the wood has a high level of wood moisture content it’s unsuitable for usage until it dries. Most of us don’t pay to much attention to wood moisture content but if you’re ever built something with wet wood you know the problems which come after some time. All wood dries with time and during that process it changes shape and the size. 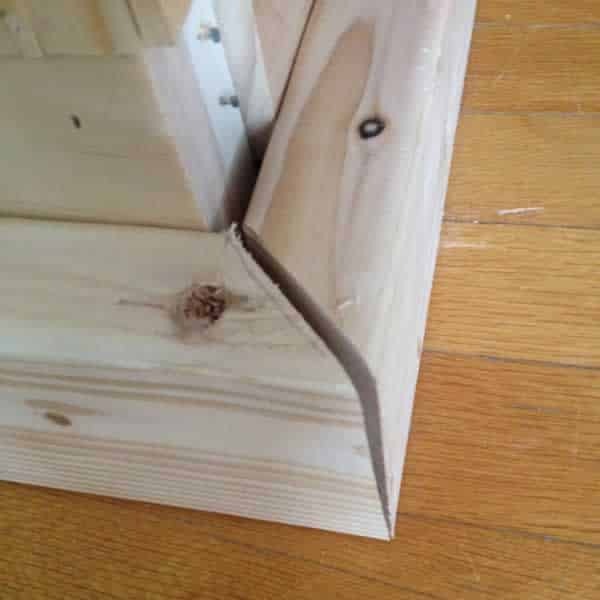 If wet wood is a part of a building, furniture or any other project it’ll bend, buckle and even destroy the entire project. 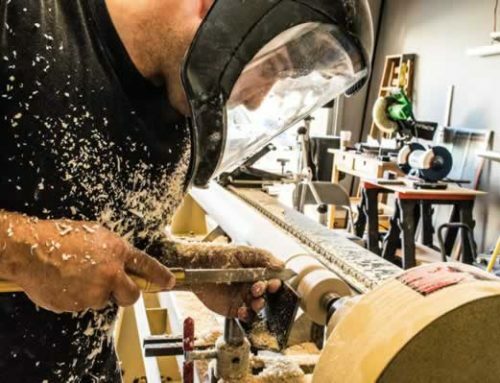 The power of wood is very strong and you can’t hold it down with a few screws or dovetails. Therefore it’s very important to use only dry wood for construction and here we’ll try to explain you which level of wood moisture content is suitable for usage and how to measure wood moisture content. What is wood moisture content? 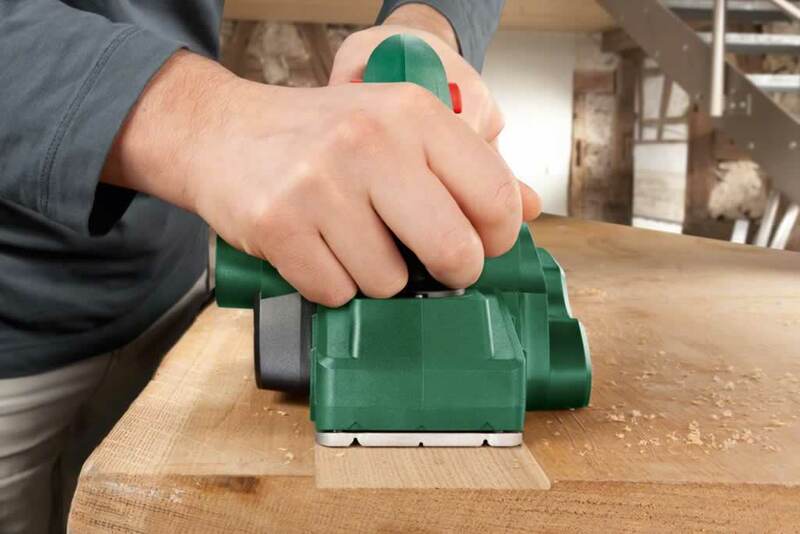 Before we start to explain how to measure it, we’ll try to explain what is wood moisture content and what values are you searching when you measure it. Basically, wood moisture content is the weight of water in a piece of wood expressed as a percentage of oven dry weight of wood. 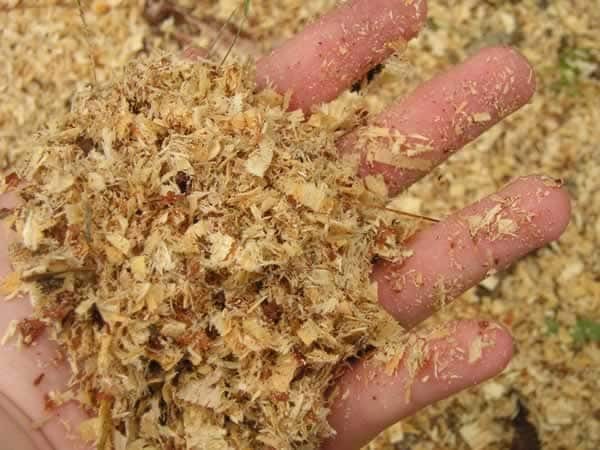 For example, fresh cut trees can have a wood moisture content over 200%, while completely dried wood will have a wood moisture content of 0% and wood in buildings usually has a wood moisture content of 5% to 15%. 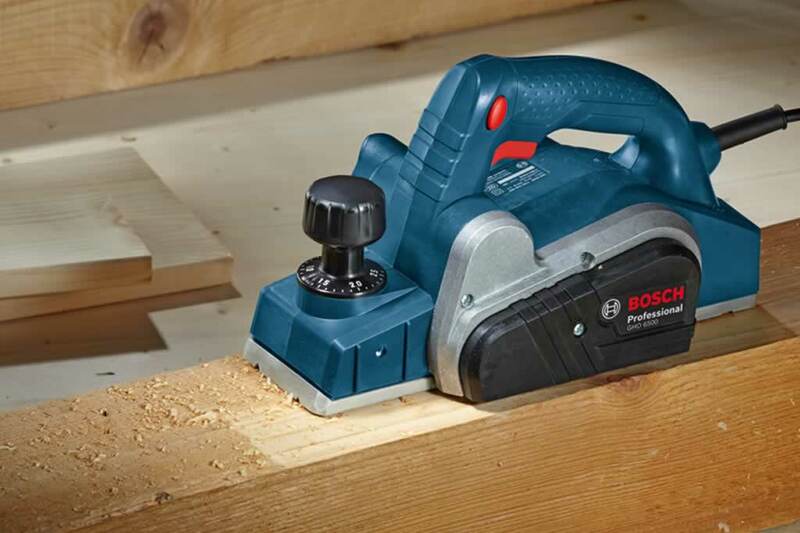 To be more specific we’ll explain the wood moisture content values for the most common wood applications. below 12% – readings in this range are common to kiln or oven dried woods and furniture grades of wood, and represent dry conditions. Most interior wood is in this range. 12% – 16% – readings in this range are common to lumber during construction, air dried lumber and “healthy” residential substructures. These are typical readings for exterior wood. 16% – 20% – readings in this range indicate a possible elevated level of wood moisture. 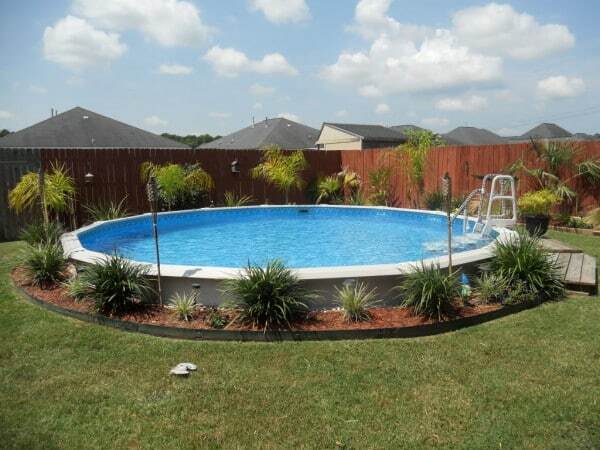 Such readings should alert the homeowner to look for a source of excess moisture. 20% – 28% – readings in this range indicate that conditions are border-line for decay. Surface molds may develop. 28% and above – readings in this range are often accompanied by decay damage. Substructures with WMC in this range may show decay or rot in floor joist, sills, and subflooring. 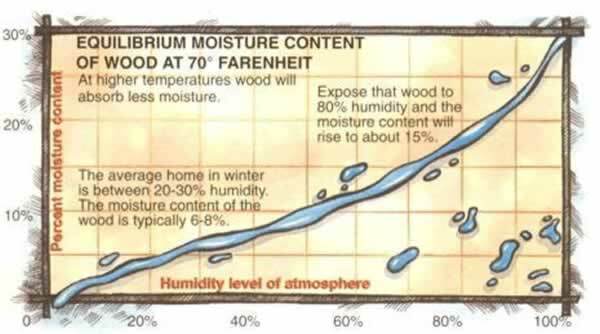 Apart from this chart you should know that wood moisture level is dependent upon the relative humidity (RH) of the air. That means that as the air’s RH increases, so does the moisture content of any wood exposed to the air. For example, wood exposed to air with a RH of about 90% will reach a wood moisture content of about 20%. That process is called Equilibrium moisture content. 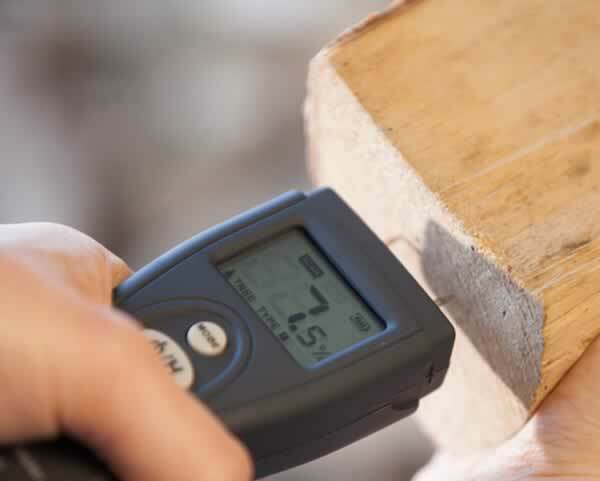 There are a few most common methods of measuring wood moisture content and here we’ll present you each one of them. 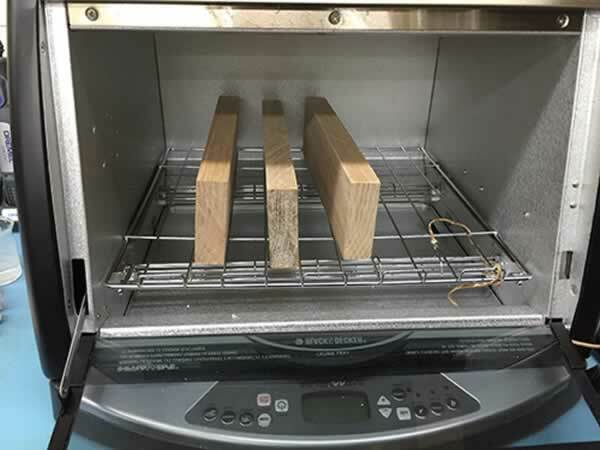 Ovendry wood is most commonly defined as wood dried to a relatively constant weight in a ventilated oven at 102 to 105°C (218°F ± 3°F).” If you’re doing this at home use an oven with circulating fans is preferred over a convection oven. Also you need to have a working thermometer inserted in the hole in the top of the oven. 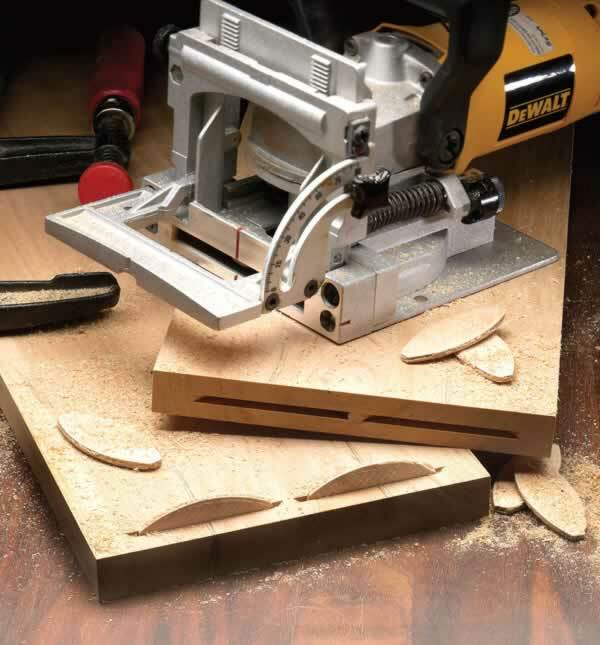 Moisture sections cut from sample boards are recommended to be 1 inch along the grain. For weighing these moisture sections, the balance should have a capacity of at least 1,000 grams and weigh to at least 0.1 gram (0.01 gram is preferable). For most sample boards, the balance should have a maximum capacity of 15,000 grams (33 pounds) and weigh to the nearest 1 gram. 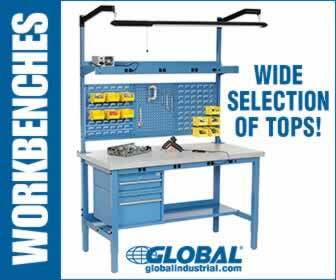 For operations that process wide, high density hardwoods the maximum capacity should be 20,000 to 30,000 grams (44 to 66 pounds). This is the oldest method but it’s very prone to errors. In reality, there are several sources of error in practical oven dry moisture content determination. Three of the most common errors include: incorrect oven temperature; incomplete drying of small moisture sections; and moisture pickup by dry sections from newly introduced green sections. Resistance moisture meters are electric meters with operating range from 7 to 25% WMC. This type of meters use pin type electrodes that penetrate the wood up to depths of 21⁄2 inches. To properly determine the average wood moisture content, the depth of penetration should be 1⁄4 the thickness of rough lumber, and 1⁄5 the thickness of planed lumber. Resistance meters are very precise and they have an average accuracy of ± 1% WMC over their operating range. Pins must be inserted parallel to the grain so the current will run along the grain rather than across the grain. If the pins are inserted across the grain, the meter will read too low by 1 to 2% WMC. 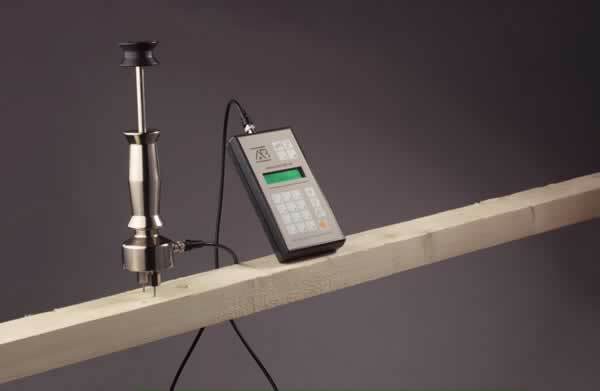 Resistance moisture meters are sensitive to the temperature of the wood. New and high quality meters on the market today allow the user to specify the wood temperature, and the meter automatically makes the correction. If you don’t have a meter with this feature then a very rough estimate of the temperature correction can be obtained by subtracting 1% WMC from the reading for every 20°F the temperature of the wood that is above 70°F, and adding 1% WMC for every 20°F below 70°F. Dielectric meters use surface contact, flat plate electrodes that do not penetrate the wood. The depth of penetration by the measuring field ranges from 0.5″ to 1.0″ depending on the model. 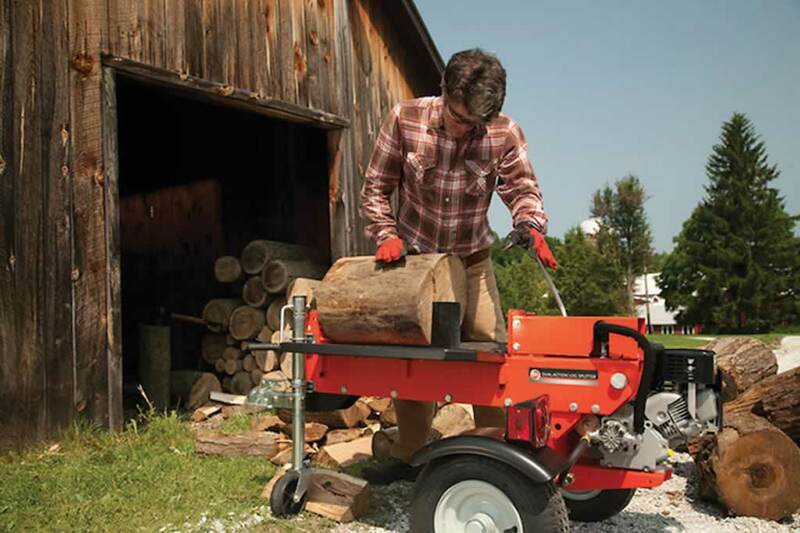 Field penetration should be half the thickness of the wood being tested. 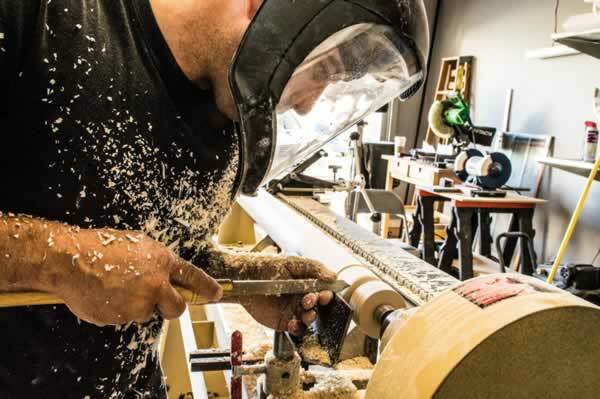 In situations where the field penetration is greater than the thickness of the wood, care should be taken as the reading will be affected by the material beneath. 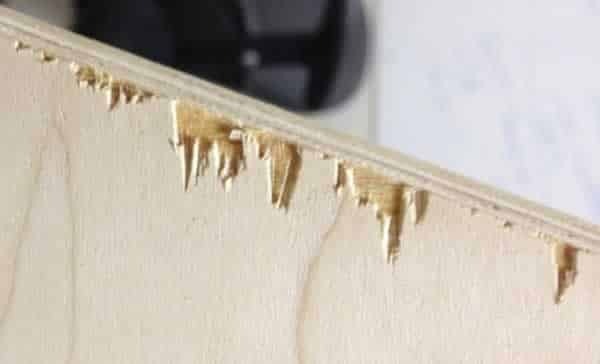 Suggestions to avoid this error include: taking measurements on top of a stack of similar material with similar moisture content; using rigid polystyrene foam as a backing; or making the measurement with nothing but air beneath the wood being metered. Dielectric meters read the average MC of the zone penetrated by the electric field. The accuracy of dielectric meters in measuring average MC is ± 1% moisture content. 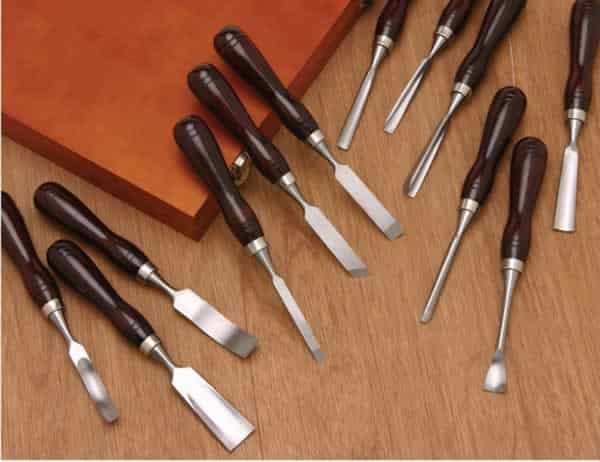 The readings are reportedly most influenced by the wood nearest the electrode, and are consequently more reliable on wood with a fairly uniform MC than on wood with substantial moisture gradients. Dielectric moisture meters are not useful in determining moisture gradients. Most of the commercially available dielectric moisture meters do not require a temperature correction between 32°F to 250°F. Kiln operators sometimes use these meters to quickly look for “wet pockets” in the lumber before they pull the kiln. When we covered the three most common methods of determining wood moisture content you can see that every method has it’s advantages and flaws. The most precise method is the oven dry method but it isn’t that precise if you don’t have a professional oven designed for measuring wood moisture content. Resistance moisture meters are expensive and they leave holes in the wood and they’re most commonly used in lumber mills. 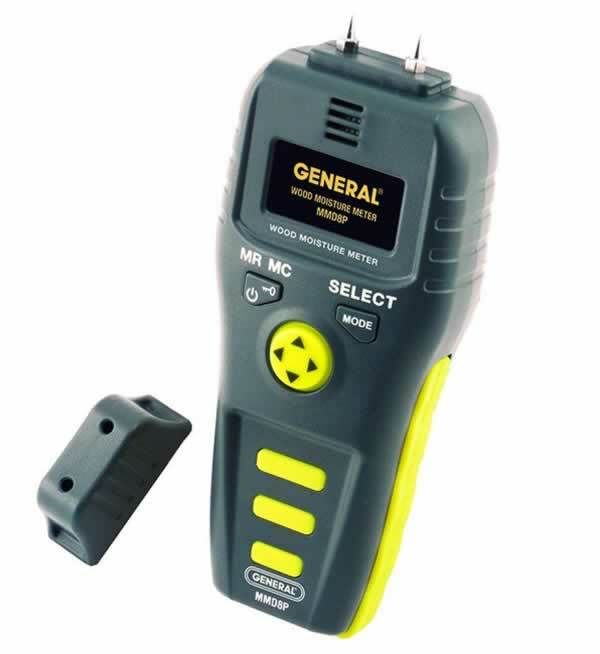 The dielectric moisture meters aren’t expensive and if you use them properly they can give you almost the same precise results as the resistance moisture meter. Therefore the dielectric moisture meter is the most suitable meter for most woodworkers, contractors and DIY weekend warriors.